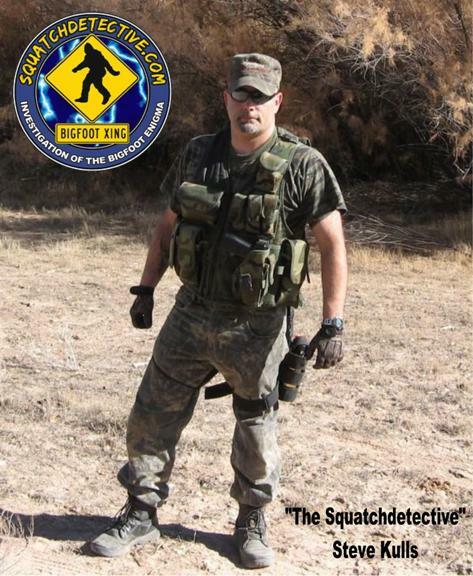 Bill Brock of Team Rogue sits down with the Squatch Detective himself, Steve Kulls, on this brand new webcast. If you're not familiar with Steve, he has been in the Bigfoot community for a long time and is most famous for his "hoax-busting" skills. He is also a long-time researcher who has been featured on multiple TV shows. When I hosted Monster X Radio we had Steve on the show several times, and he is always a pleasure to talk and listen to. So kick back and enjoy the webcast!